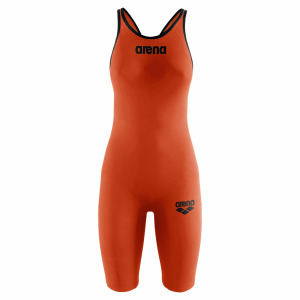 The Arena Cameras womens black patterned one piece swim costume has a blue strap detail and multicoloured camera design. 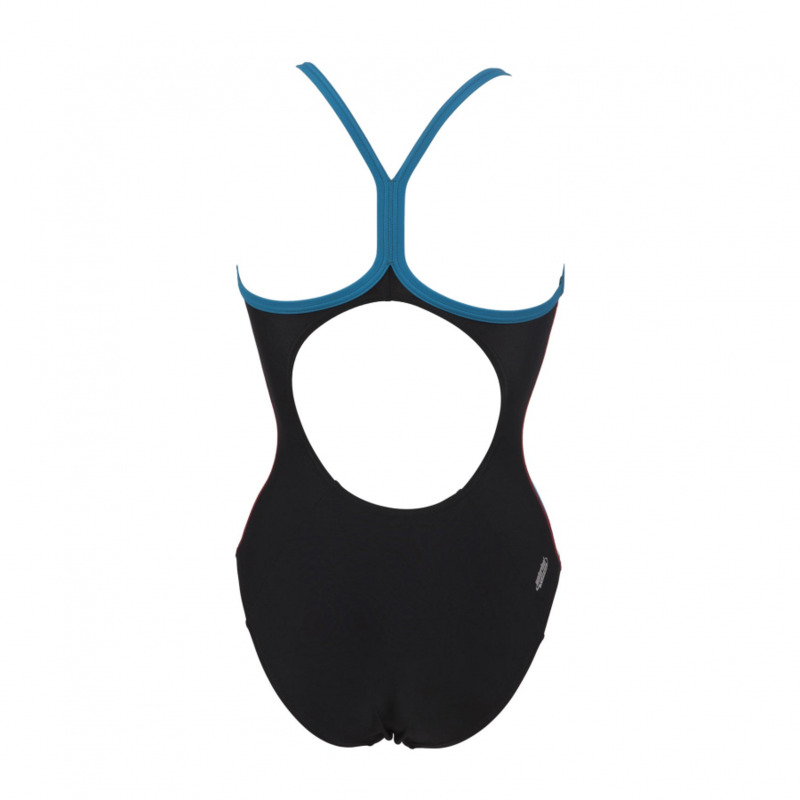 It is manufactured from Waterfeel X Life Eco fabric for a precise fit and ultimate sensitivity in the water. As it is a fully recycled fabric it has a low environmental impact. The two way stretch fabric is both chlorine and sunlight resistant material which makes this ideal for sunny climates. The ‘Light drop’ rear strap detail is feminine yet sporty and the suit has a medium cut leg and front lining.